We all have the ability to be Mindful. It is all about living in the moment.it is all about being rather than doing, and being compassionate to yourself and others. 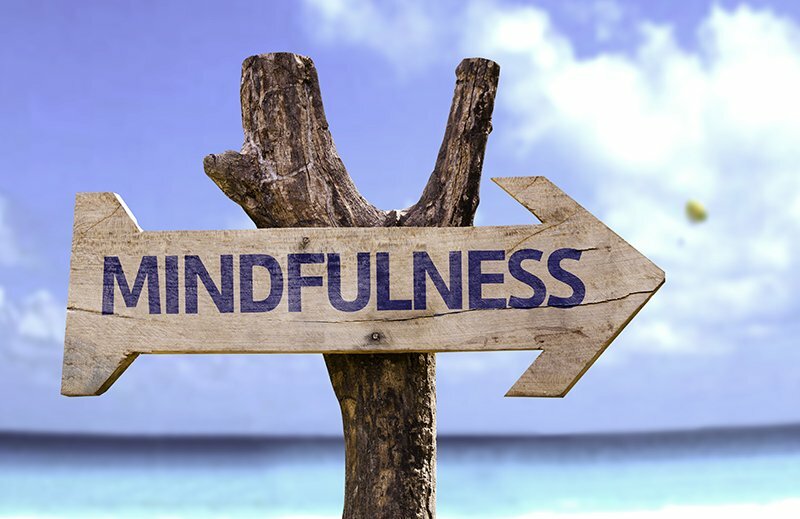 There are certain practices which when learnt and practiced regularly are the key to mastering the techniques of Mindfulness. Choosing to do these will help with anxiety ,stress and depression and benefit your wellness and psychological well being. If you want to be part of a group that are learning these techniques then join the group on Facebook – contact Maggy for details. Once you master these skills you will find life much less stressful and easier to deal with no matter what issues you are dealing with.